Let me begin with a disclaimer the topic of this post has absolutely no affiliation with James Cameron’s Avatar. I was the most skeptical of this cartoon when I first got wind of it. A Nickelodeon studio creating a show in the style of Japanese Anime – complete with an asian culture inspired world and over the top reactions. I resigned myself to never watching the farce, taking it as an insult and mockery of Japanese Anime that I was a fan of. However it was with the help of my little brother that I finally turned around to the awesomeness that is Avatar. I was home visiting one afternoon and my brother was watching an Avatar Marathon on Nick Toons. He had watched the entire season already, but avatar is the kind of show you can watch over and over again. I joined in on was the final episode of the entire thing, not a great place to start I’ll admit, but I was still intrigued. I spent the 20 minutes quizzing my brother on the various types of bending and who the wide range of super cool characters were. Needless to say I was bitten by the bug and wanted to learn more about this show I had previously had prejudices against. 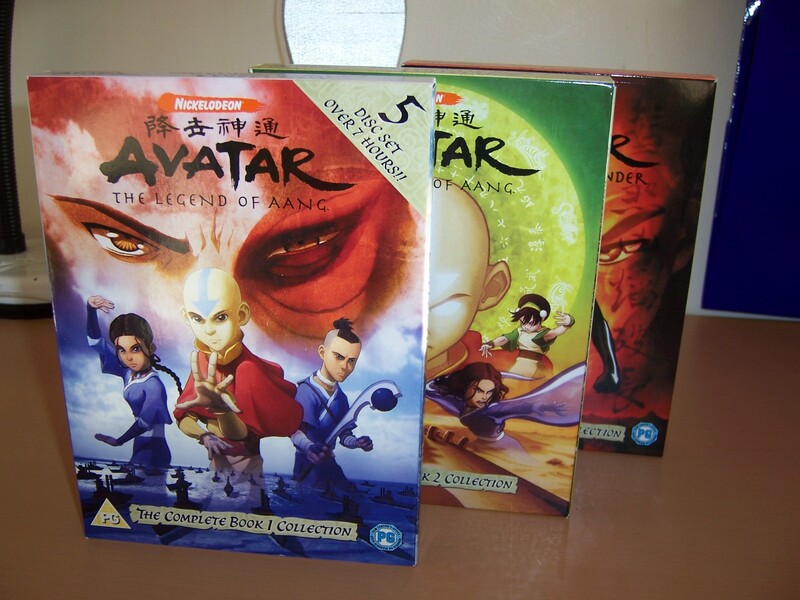 I picked up the first two seasons (known as “books” in the avatarverse) on dvd not long after that afternoon with my brother and watched them all in quick succession. I won’t lie when I say that I laughed and I cried my way through the thing. Although it doesn’t take me much to get emotional during a TV show. Yet I digress! The awesome geek should sit up and take note of this great show as it is a clever, original and fun cartoon that appeals to entire age groups. Do not be discouraged by any previous ideas you have about the show like had. Instead, take a chance on it and I promise you will not be disappointed. Please Ignore the M. Night Shyamalan movie for the time being. It is a whole can of worms in itself and you are better off to enjoy the original before you even sniff around the live action film adaptation. This entry was posted in Television Show and tagged Avatar: The Last Airbender, Bending, Cartoon, Nickelodeon, The Legend of Aang by Jonathan Day. Bookmark the permalink.